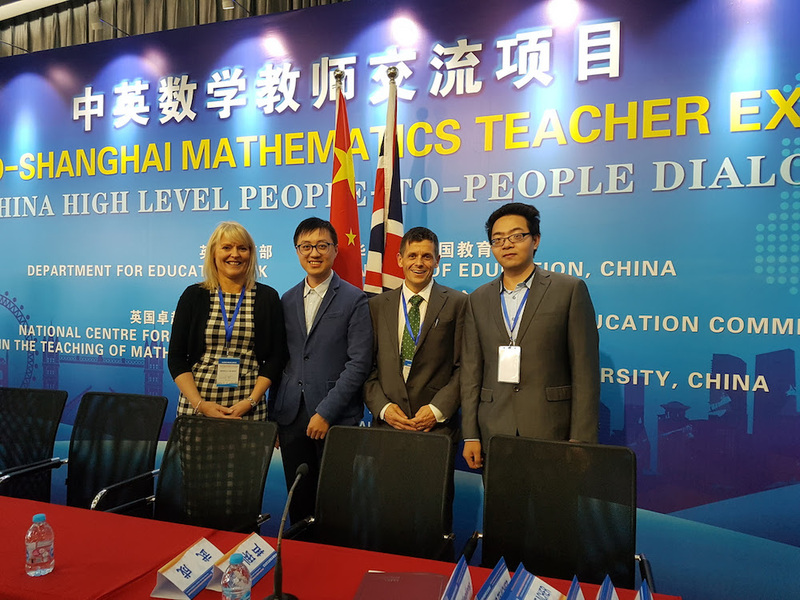 Mr Jack is currently in China for two weeks participating in the England Shanghai Mathematics Teacher Exchange. 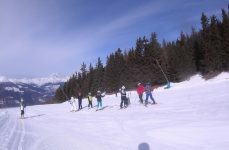 We will keep you updated with all the news from China here on Mr Jack’s blog. 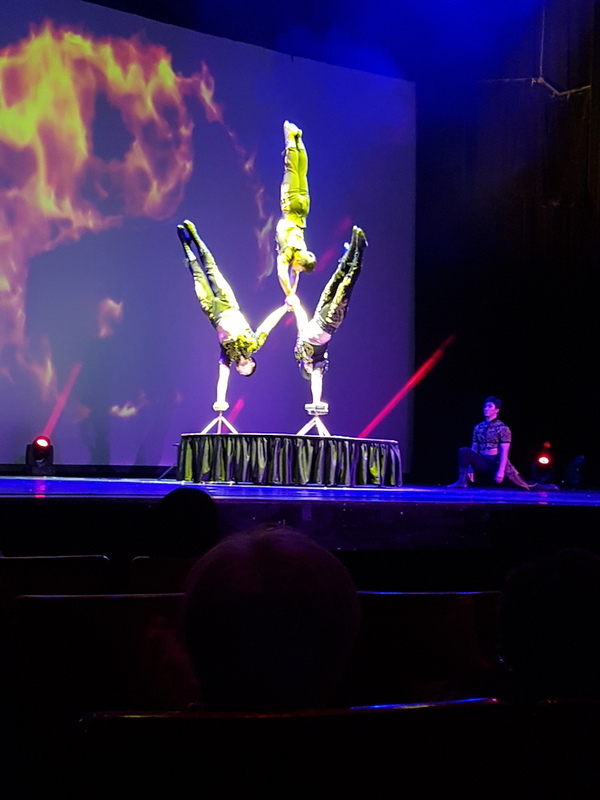 Thursday – Today I had my final day in Shanghai. 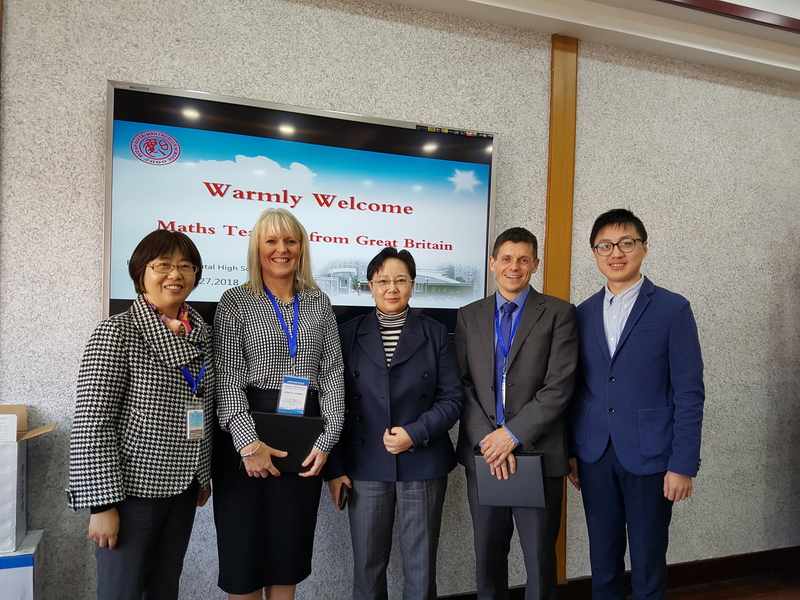 I joined primary maths mastery specialists from the Code Maths Hub at no 1 Gaoan Road Primary School. I saw two excellent lessons and then participated in a singing lesson. Mrs Brown would have been so impressed. Unfortunately, there are no photos of this but there is a video! 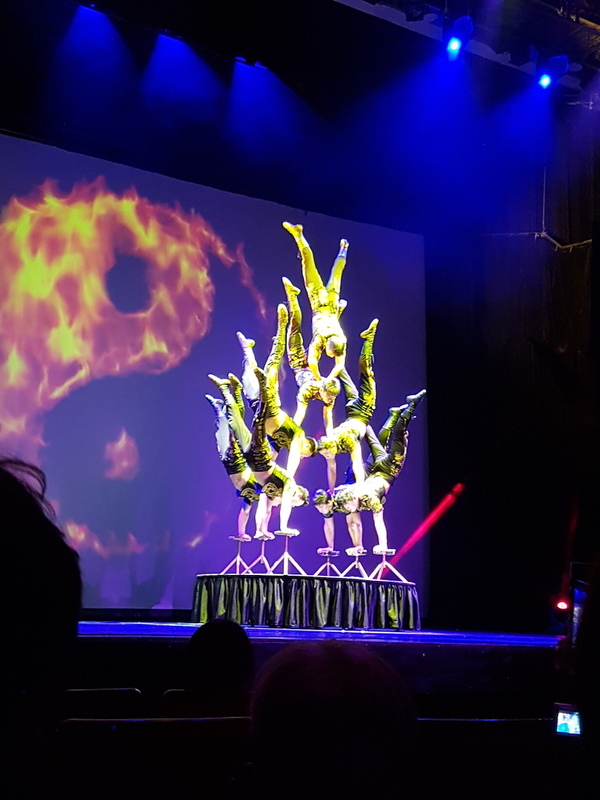 Wednesday – In the evening I went to see the Shanghai Acrobatic Troupe. 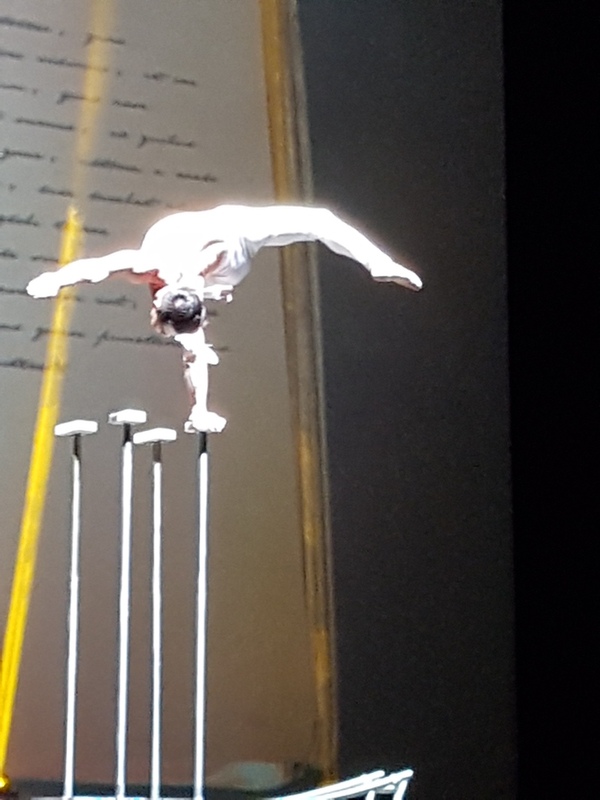 It was amazing as the pictures show. Mr Veal says that he could do that too. 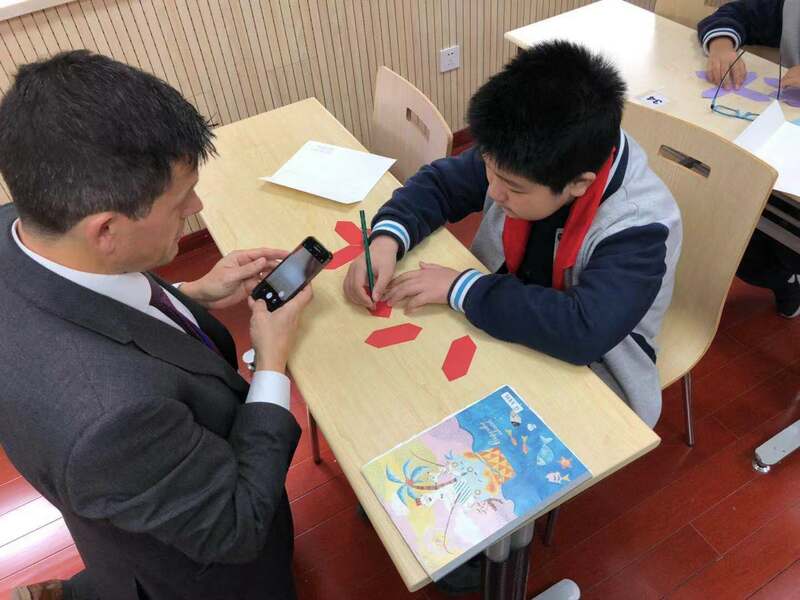 Tuesday – During the second day of his visit to Changzheng Secondary School Mr Jack observed a Maths lesson on Pythagoras, an Art lesson which focussed on graphics and the final lesson which was Drama. During the Drama lesson he was asked to give a performance! Tuesday – Mr Jack and Mrs Murphy from Castle School, Taunton taught a group of Year 7 students the internal angle sum of a polygon. The lesson was followed by a feedback session with the whole of the maths team. 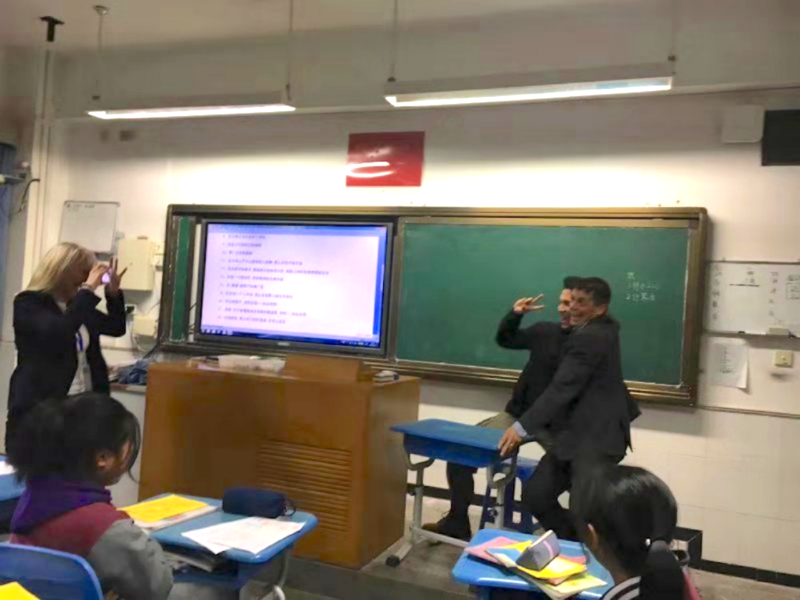 During the session the English teachers were complimented on their planning that included many of the features Shanghai style lesson would. Progress is being made. 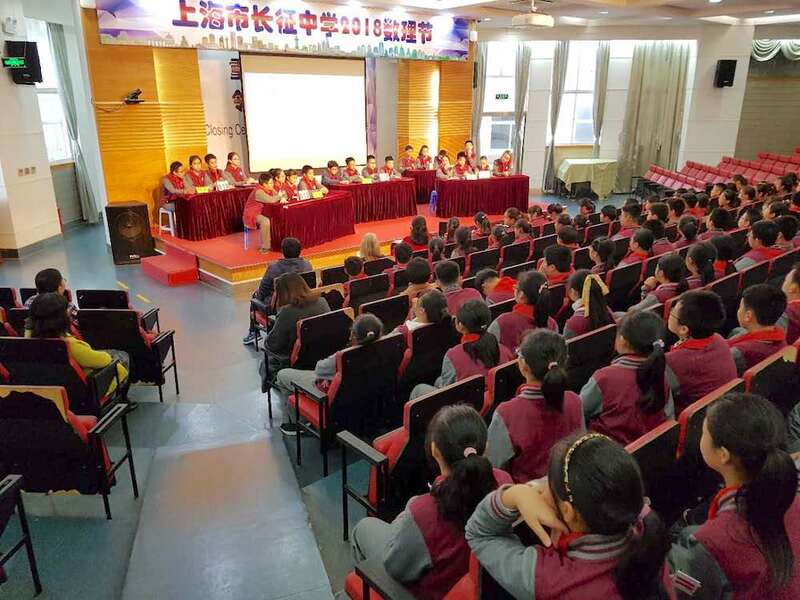 Tuesday – Today in Shanghai Mr Jack observed the maths challenge. 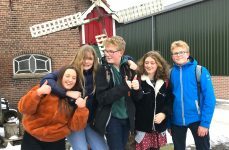 Four representatives from each Grade 6 tutor group competed in the challenge to make ’24’ from four given numbers. 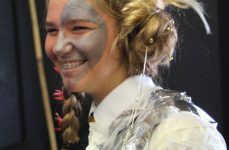 The rest of the students in the grade were the audience for the challenge. The atmosphere was amazing. Monday – This morning Mr Jack observed a great lesson on Translation. This is definitely a lesson that he is going to use in school when he returns. Indeed he has already shared the powerpoint with the Maths team. 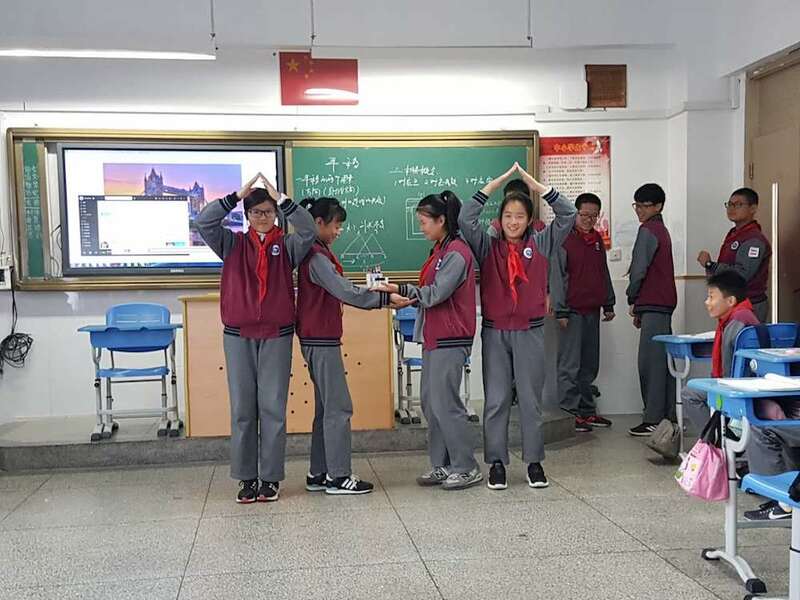 The summary of the lesson involved students becoming Tower Bridge. 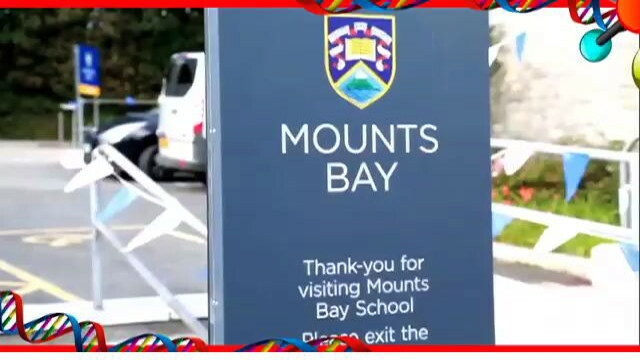 Monday – Today Mr Jack and his Maths Mastery Specialist partner started their second secondary placement. 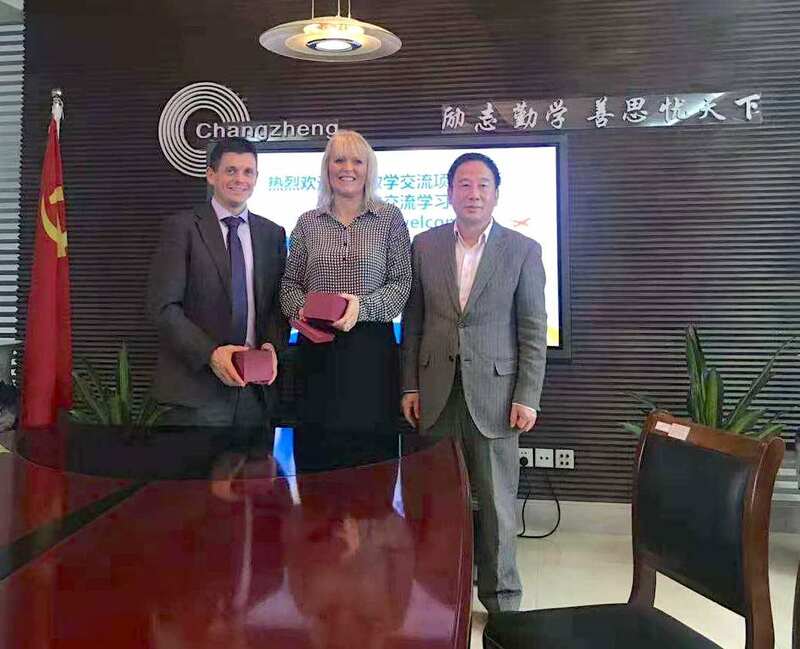 They are spending the next three days at Shanghai’s Changzheng Secondary School that has a long history of working with partner schools from around the world. 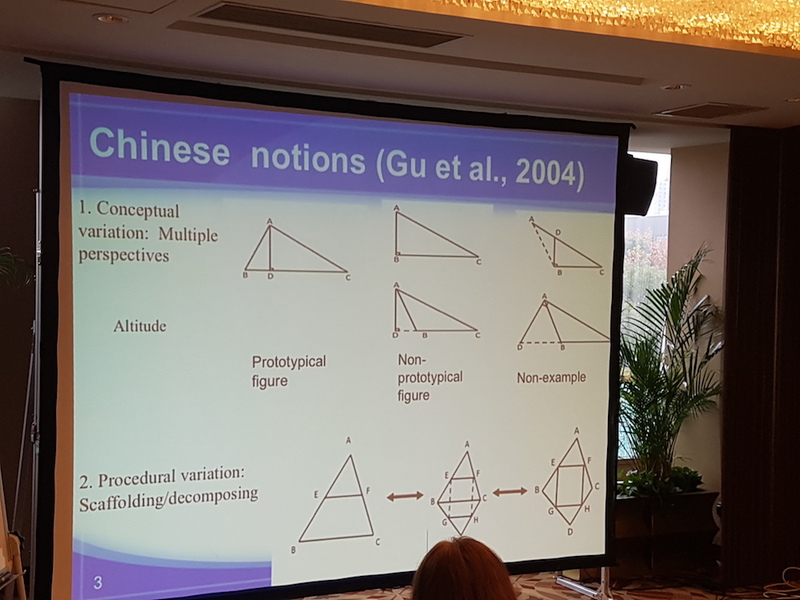 Sunday – The second half of Sunday’s seminar was a lecture by Professor Huang who is one of the world’s leading expert on lesson study and variation practice. 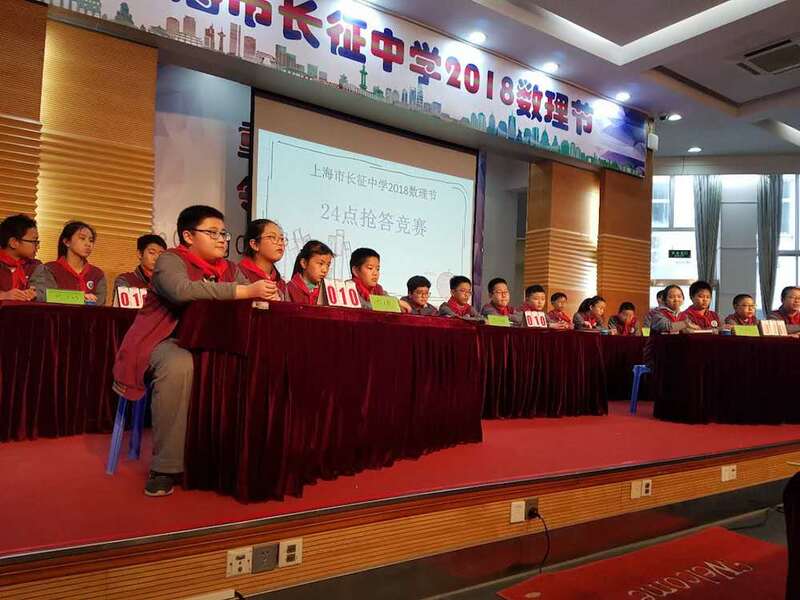 He spoke so well that despite running over the expected end time of the session all the teachers asked him to continue. 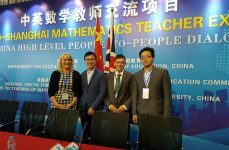 Sunday – in the morning Mr Jack and the other Maths Mastery Specialists in Shanghai attended a seminar. 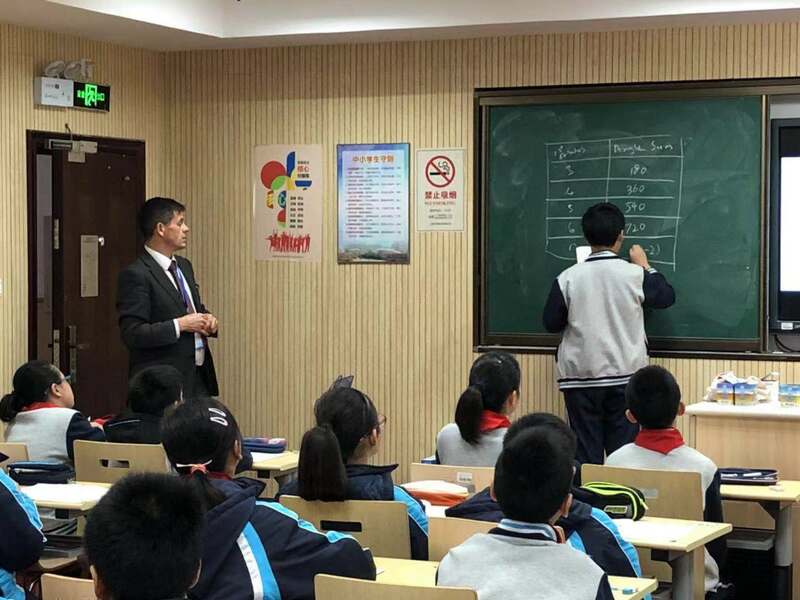 First they participated in two lessons given by Shanghai teachers demonstrating how they would teach the topic of equivalent fractions. 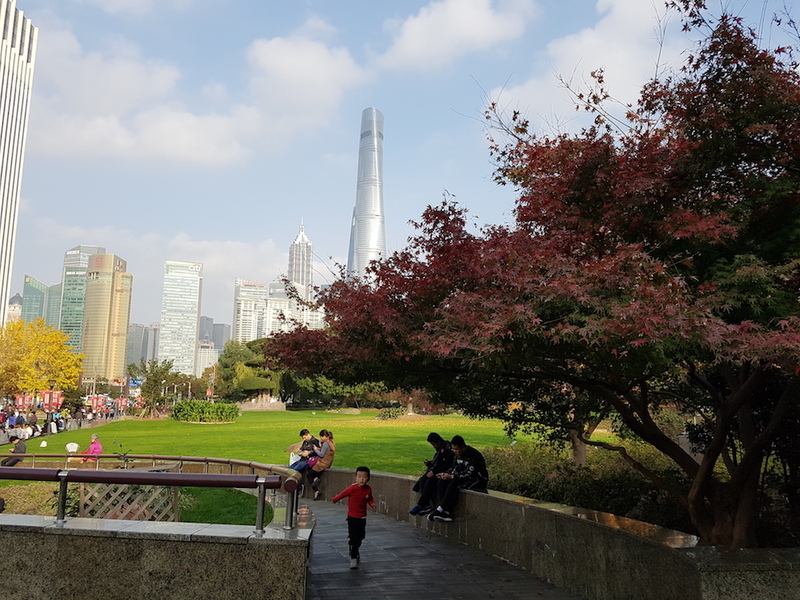 Saturday – Mr Jack had a day off to visit Shanghai. 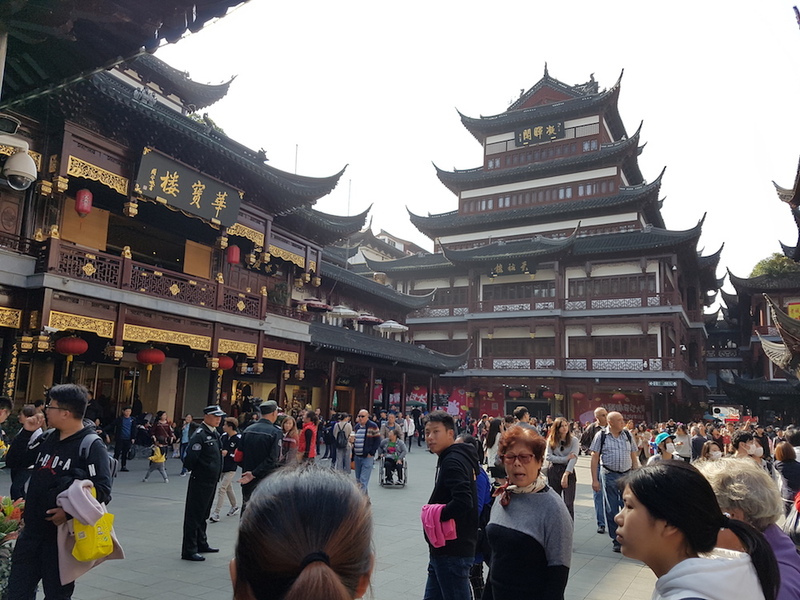 He spent the day in the Old Town looking for gifts for family and friends, visiting the bamboo gardens and temple. He even got some photos of Chinese art for Mrs Dale and Miss Green. 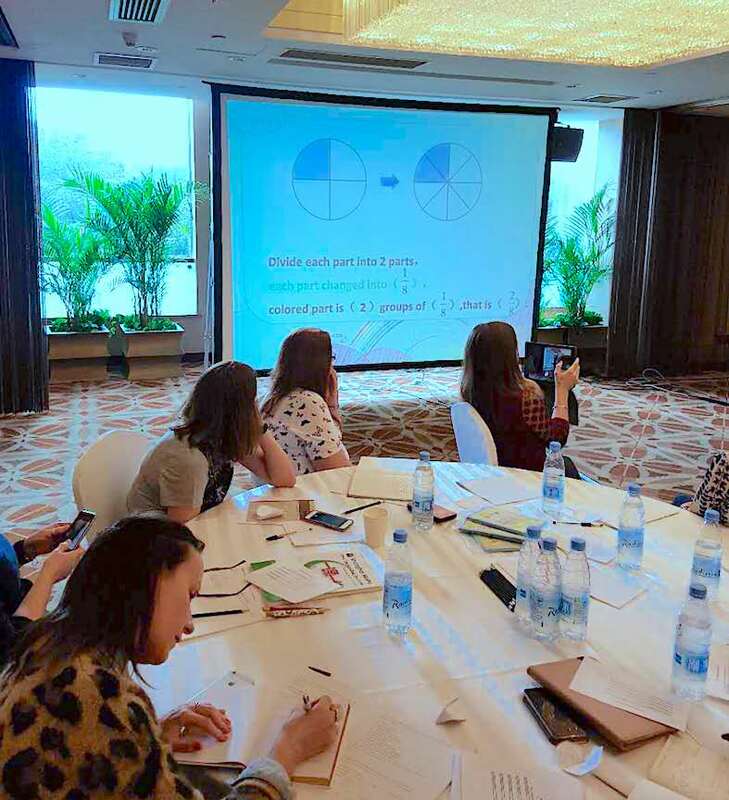 Thursday -This afternoon in Shanghai our Maths Mastery Specialists observed a Teacher Research Group (TRG) session following Mr Chen’s Grade 7 (Year 8) lesson simplifying with algebraic fractions. 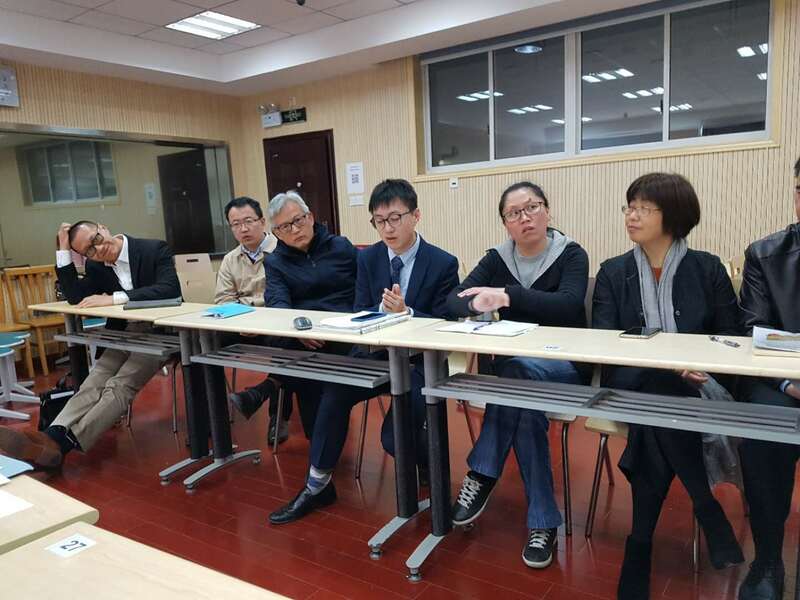 TRG is a feature of the Shanghai Mastery model where teams of teachers meet to discuss their teaching. 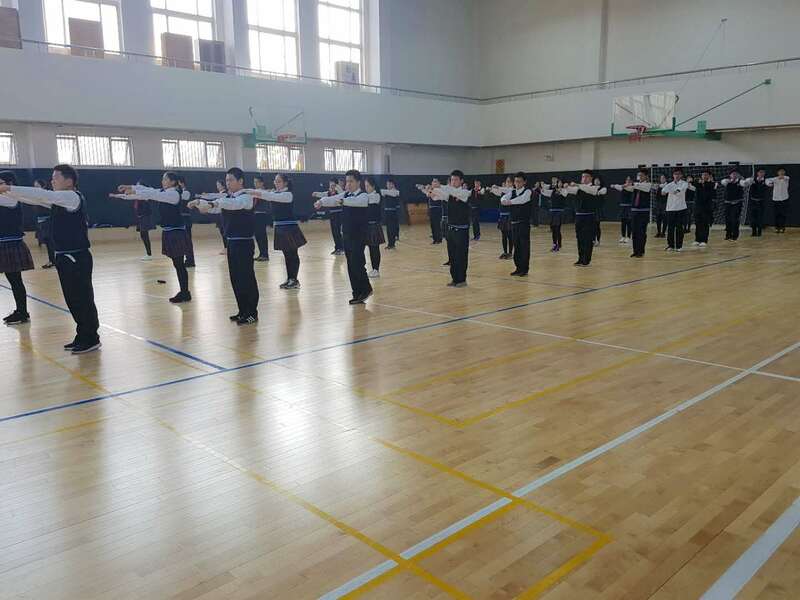 Thursday – This morning Mrs Murphy and Mr Jack observed the Students at Fudan Experimental High School doing their morning exercises. It was a great sight to see all the students working in harmony. 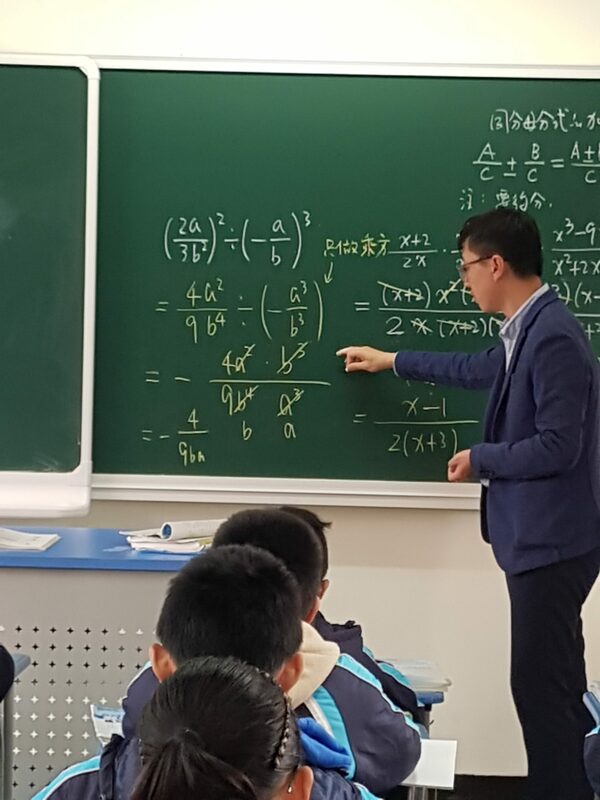 Wednesday – This afternoon in Shanghai Mr Jack observed Mr Liang Chen teach an amazing lesson to Year 8 on algebraic fractions. It has really given him a clear insight into what students of this age are capable of. 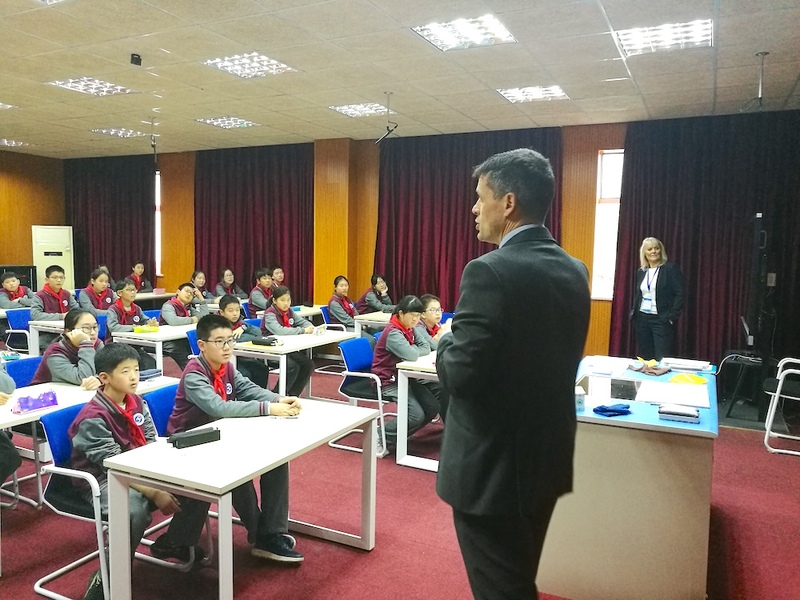 Wednesday – This morning in Shanghai our Maths Mastery Specialist Mr Simon Jack delivered a lesson to Year 7. 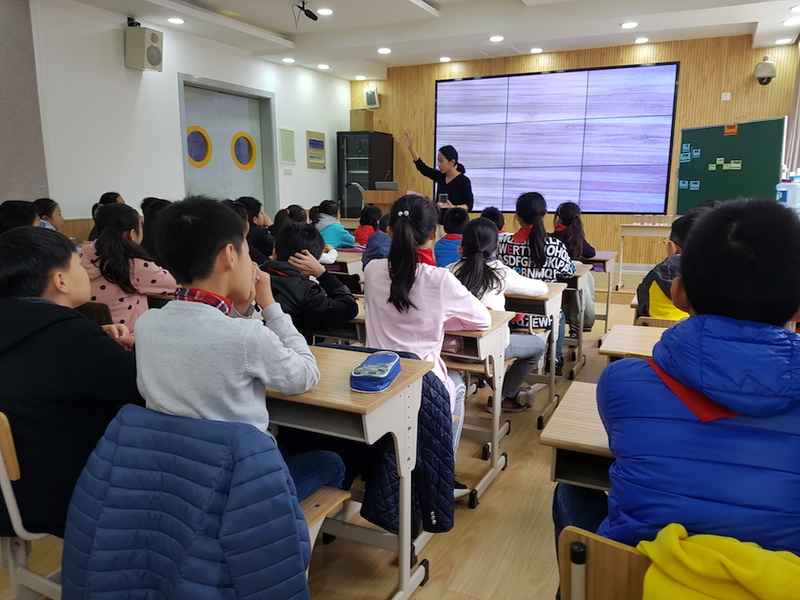 It was a great opportunity to demonstrate to the students and staff of our host school how English teachers are learning from their example to become even more effective Maths teachers. Today the Secondary Maths Mastery from Jurrasic and Code met with their partner teachers from Shanghai, Mr Chen and Mr Xiao. 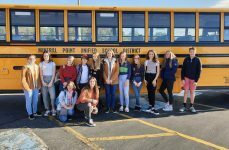 They will be visiting Mr Chen’s school tomorrow for three days. 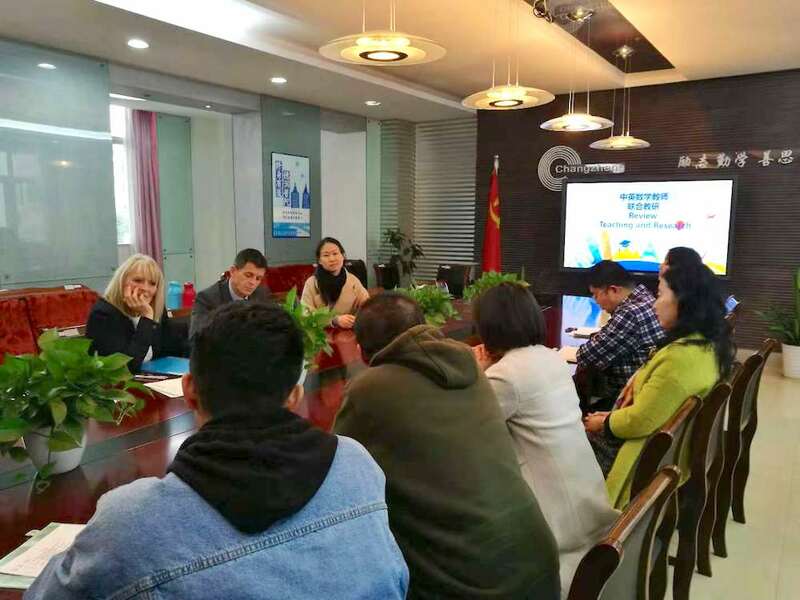 Today the delegates from England participating in the teacher exchange with Shanghai attended a lecture given by Professor Gu. 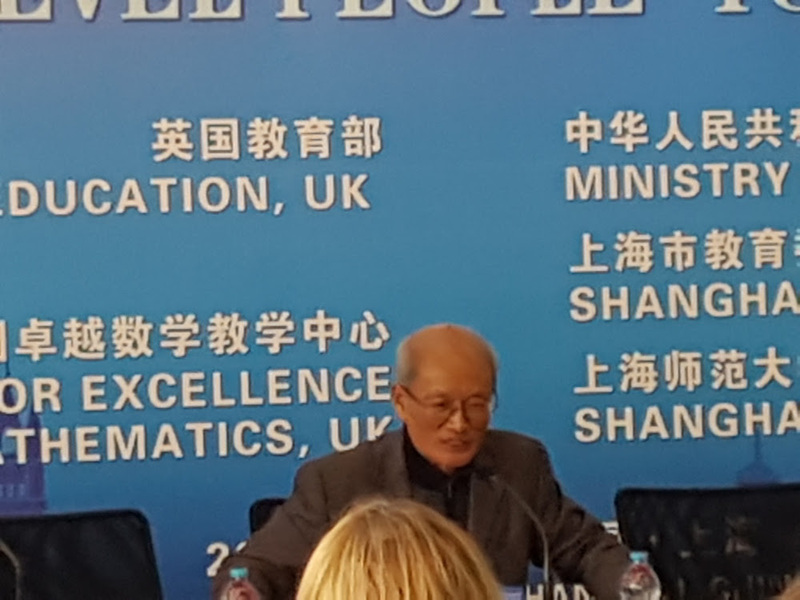 He is one of the world leading experts on Maths Mastery approaches. 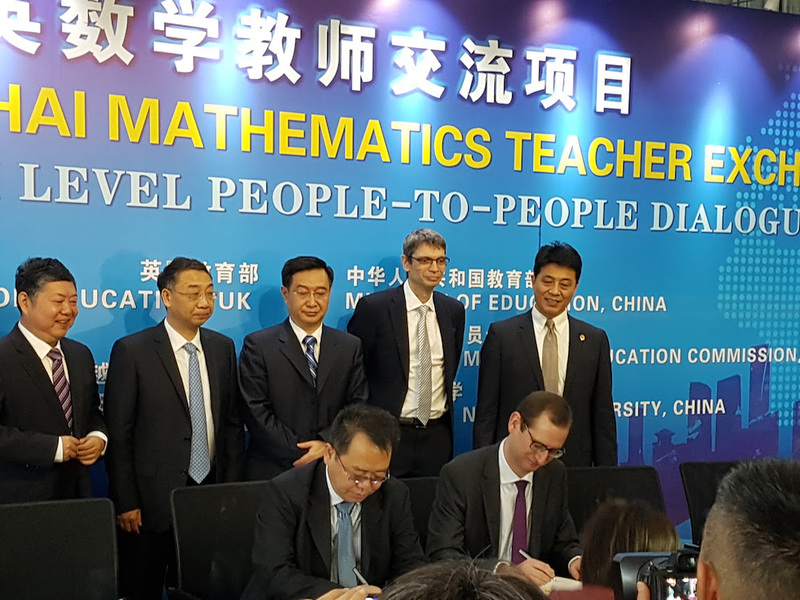 Today at the Shanghai Normal University Mr Du from the Ministry of Education, PR of China and Mr Kerr Director General at the Department for Education UK signed the Memorandum of Understanding between the two countries on behalf of their governments. 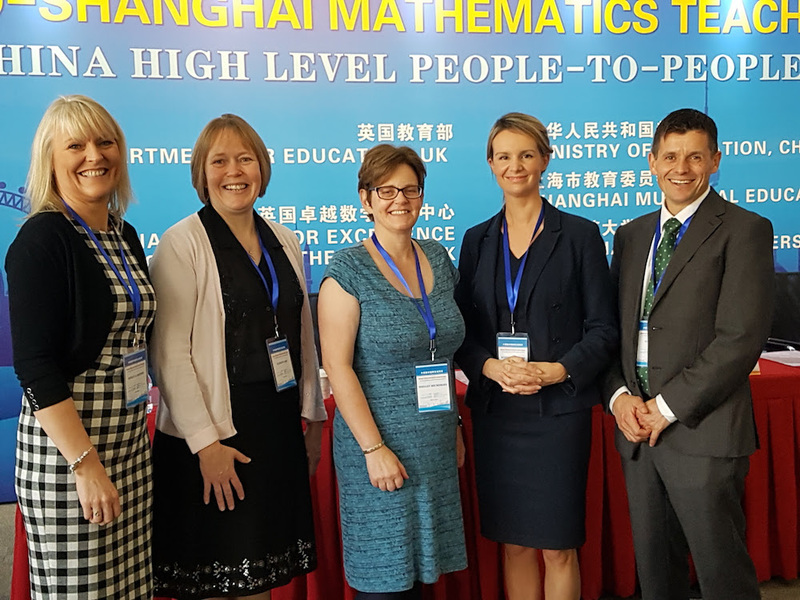 Today teachers from both the Code and Jurassic maths hubs attended the official welcoming ceremony of the England and Shanghai Maths teachers exchange. 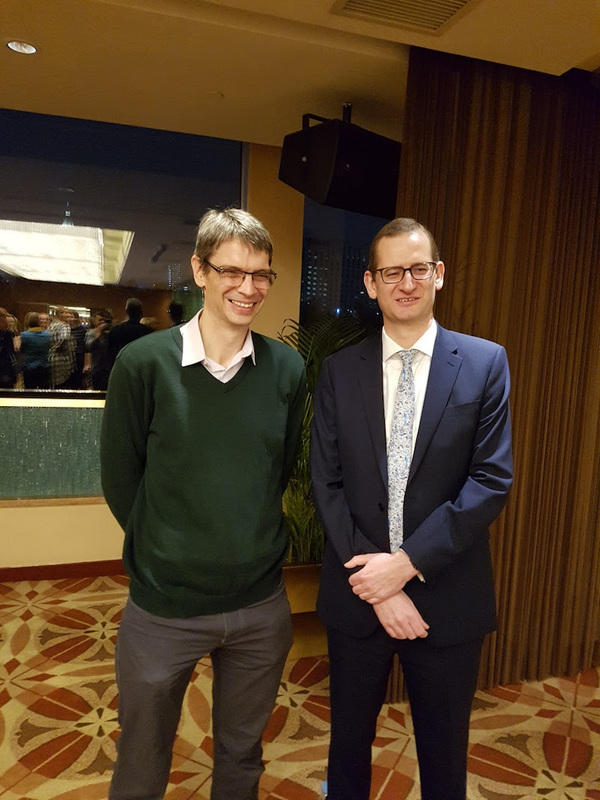 Simon Jack who is training with the NCETM to become a Maths Mastery Specialist has arrived safety in Shanghai to start the first half of the England Shanghai Mathematics Teacher Exchange. Over the next two weeks he will attend lectures and visit two secondary and two primary schools. 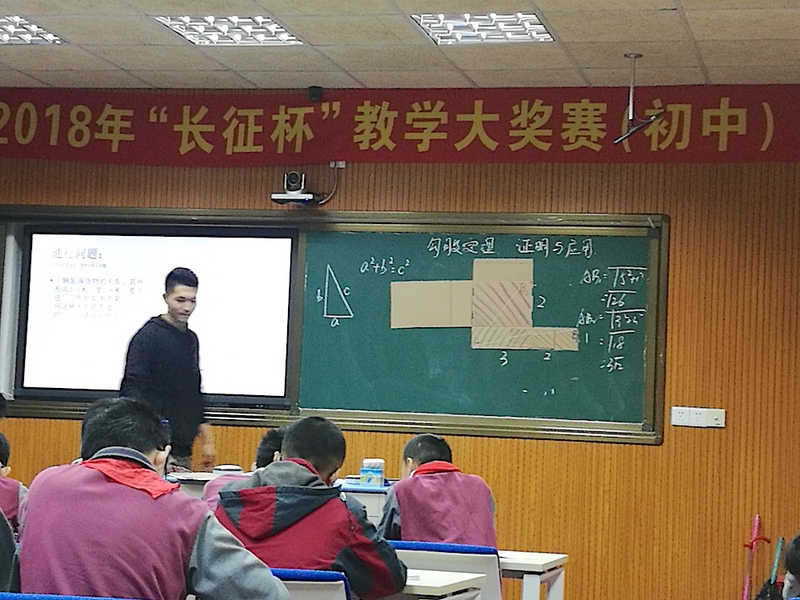 He will also teach two lessons to Chinese students.